I am Colin current chairman of the VOU RC with my friend Hullaballoo or HB to his friends. I was a late starter as I did not sit on a horse until I was in my fifties mostly hacking with the occasional lesson. However since coming together with HB I thought it was about time we got a lot more involved and joined the Riding Club. We are a jack of all trades but a master of none at the moment but are working on it thanks to all the various training and competitions put on by the club and Area15 of the BRC. So let's not ask what the club can do for you but what can you do for the club with your horse! Hi I'm the club's secretary and my family plays host to the club's regular meetings at our pub The Clytha Arms. With two daughters and five horses and ponies I joined the VOU to make friends and have fun, which I have done, I never went to pony club but I now have my adult one and I love i! 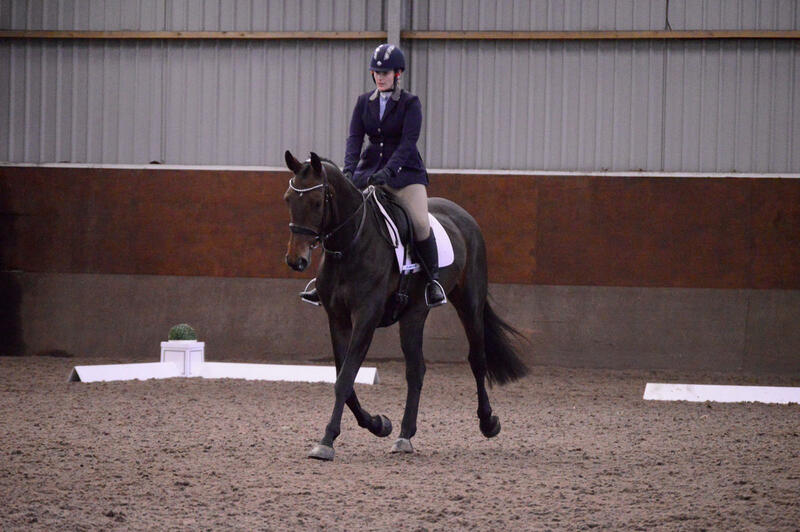 I love eventing and dressage and you'll see me out and about competing for the club year round. Come along and see what you think! Hi I'm a bit of a jack of all trades for the club. I send out the regular club email updates, edit the website, Facebook and write the club's committee minutes. I've been riding since I was a child and now own a bright orange Arab Gus, who I dote on. 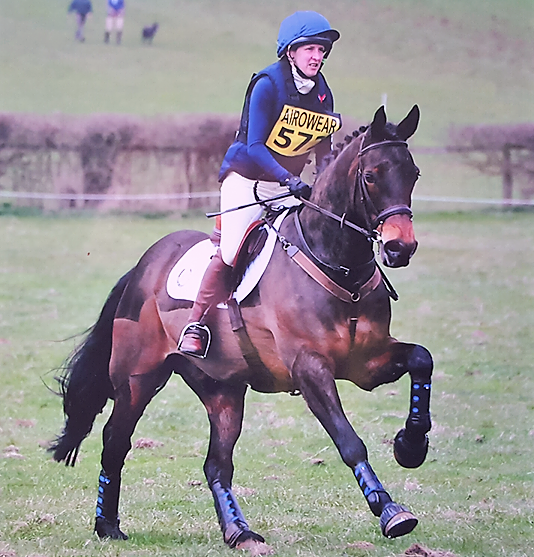 I've competed in endurance and low level dressage, but I'm not out and about at the moment - still promising myself horsey transport, but everyone has given up holding their breath for the day it happens! If you've got any queries at all please get in touch! Hi I'm Kelly I'm the chef d'equipe for the club. Yes I'm the one that nags you all to come out and play with us!! I joined VOU to make friends and have fun having suffered a loss of confidence after having my son. Me and the lovely Newbie , who has been my partner in crime since 2014 are regularly out competing for VOU. Hi, I'm the club's training officer. 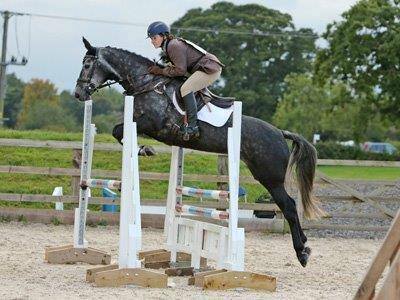 I have two mares Lily and Ivy who I compete at lower levels British Eventing. Lily is a homebred and I bought Ivy as a weedy 2 year old. Ivy is just starting to get out and about competing with the aim of starting to event at the beginning of the 2019 season. I joined the club to meet other riders, make friends and have fun. If you have any training requests just get in touch.